There is plenty to do in August in Lake Arrowhead! The Tour de Lake Arrowhead bicycling route on August 19 is open to riders of all abilities. The Rim of the World Recreation and Park District is excited to invite cycling enthusiasts to a scenic ride past lakes, trees, and forests at a mile high elevation! Escape the heat of summer to the beautiful San Bernardino Mountains. It’s a ride you won’t forget! Book a vacation, so you and your family can take advantage of beautiful views, fresh mountain air and plenty of exciting activities. 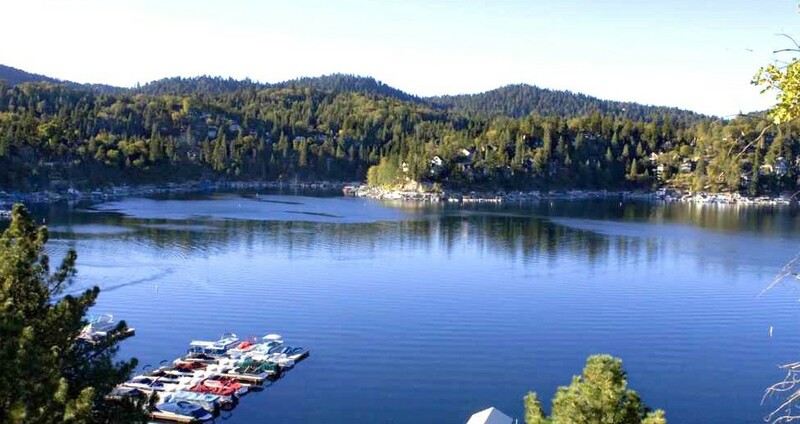 Anytime of the year, vacationing in Lake Arrowhead is fun and affordable. Whether you’re looking to spend a single night of luxury with 20 of your closest friends with a gourmet kitchen or would prefer to stay in a modest cabin for several days, weeks or months.